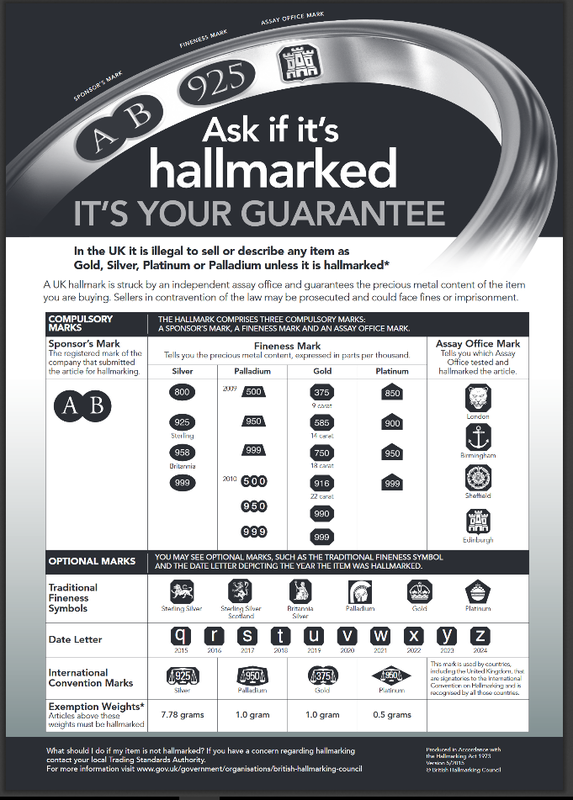 As trust-marks go Assay Assured is probably the most impressive, and most sought after, in the on-line jewellery sector and precious metals industry. Operating uninterrupted for 550 years, from the Edinburgh Assay office established by royal charter, the company hallmark the purity of gold and precious metals. 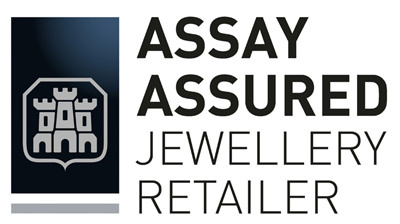 With the onset of on-line retailing the Assay Assured and the Assay Assured Jewellery Retailers trust-mark were launched in 2012 to provide consumers and shoppers a quality mark illuminating those high standard jewellers who promote good practice. The scheme has one simple purpose and that is to protect online jewellery shoppers from counterfeit or fake products. All precious metals sold by the company have the legally-required independent hallmark verifying the precious metal content. Assay Assured also tests and samples other items, otherwise exempt by weight. Assay Assured Jewellery Retailers guarantee that all on-line stock is free from counterfeit or fake precious metals. Mandatory for items above 0.5 grams. 247 Diamonds Ltd t/a ComparetheDiamond.com is registered with the Sheffield and Birmingham Assay Offices, ensuring our precious metal jewellery is compliant with the UK’s hallmarking regulations. All stock is subject to an internal confirmation process to ensure it meets the UK’s hallmarking regulations before it is dispatched to our customers. 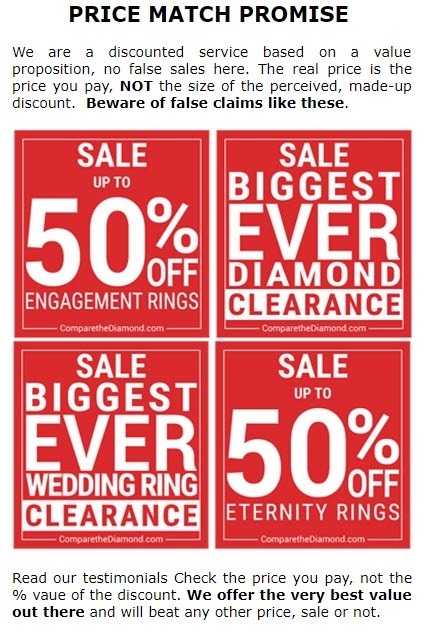 For articles that are below the UK hallmarking Act’s mandatory weight for hallmarking 247 Diamonds Ltd t/a ComparetheDiamond.com operates a separate due diligence process which involves periodic voluntary testing of items that fall below the mandatory weight to ensure they meet the minimum fineness requirement.